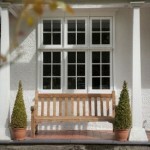 Offering an authentic feel to your home, our Slide Sash Windows is one to not to bypass. We have top of the range colours and designs to choose from, and not to mention our Double Glazing Milton Keynes to heighten your service with us! Practically is what we provide. We have included all the necessary functions, whilst including a unique style, which is suitable for any home. Whether you may live in a busy family home, or modern styled apartment. Slide Sash Windows are a great style to enhance the look of your property, a clean, fresh finish which adds a high quality value to your home. 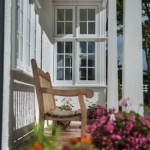 Our easy to clean, wipe down windows are especially a popular choice for busy with busy lives. It’s a stress free and quick process, which intrigued them straight away! 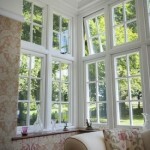 If Slide and Sash Windows seem like your cup of tea, then don’t waste any more time! Get in Contact with us today, by calling our office number on 01908 507 778. Someone from our team will get answer your call, offering you a free home consultation and quotation service!